Hype is all well and good, but what about the reality? From a personal point of view, drinking a mug of matcha tea every day for the past six months certainly contributed to me avoiding the many coughs, colds and flu viruses that did the rounds over the winter period. 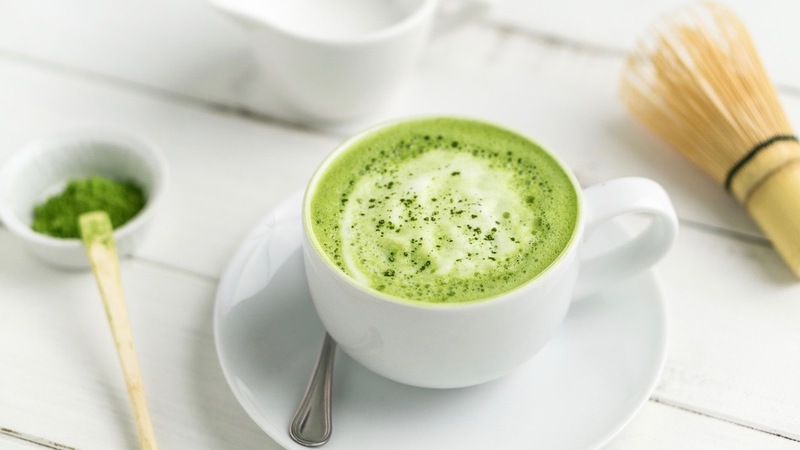 Japanese research has found a correlation between regular matcha tea consumption and the maintenance of healthy blood sugar and cholesterol levels. 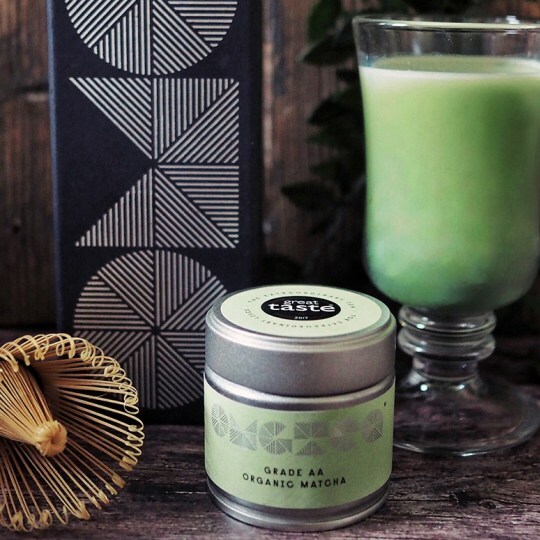 The above science-based evidence suggests it’s at least worth giving matcha tea a go as part of a healthy, balanced diet. If you do decide to try matcha for yourself, I’d recommend going for a high quality, organic, ceremonial grade tea. Warning – good quality matcha tea is not cheap. Vivid matcha tea, which is available from larger Tesco and Holland and Barrett stores or online. Note: as of the date of this posting,Tesco in Clevedon has Vivid matcha tea at the discounted price of £5.55. Bargain! This entry was posted in Uncategorized and tagged Belly, matcha tea by Embody Pilates. Bookmark the permalink.